However, as many people follow podcasts as an audio format, we also have a SoundCloud account. We will attach the direct link to each Podcast here on our Podcast page. If you prefer to follow directly on SoundCloud then we can be found at The Underwater Tribe SoundCloud. 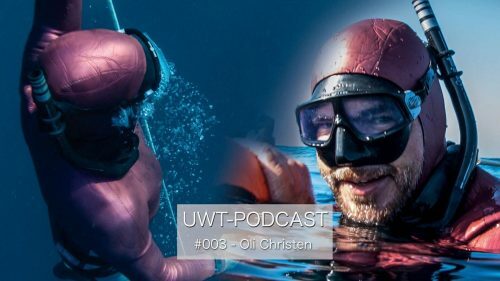 Of course for many people the best way to listen to a podcast is via iTunes, listen to The Underwater Tribe on iTunes. 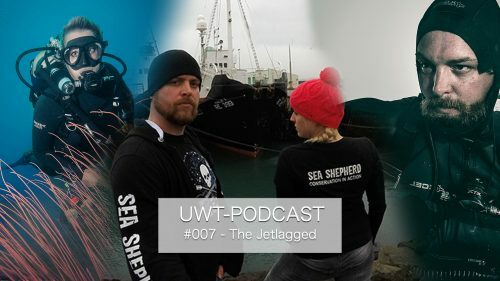 Please subscribe to receive notice as each new episode is launched. Alex Lindbloom is an American underwater photographer and film maker. 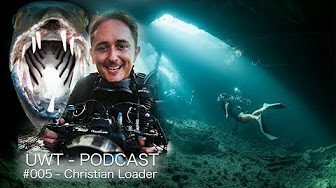 For the past 5 years Alex had one of the best jobs for a serious photographer, as the photo and video pro aboard Mermaid Liveaboards. He was able to amass a large library of amazing imagery during that time. 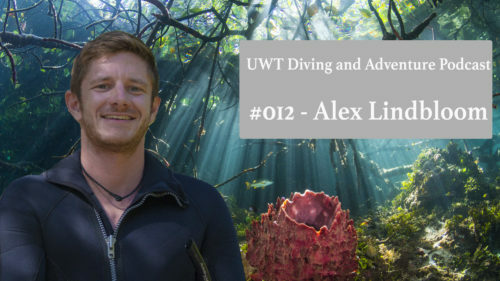 Alex discusses some of his favourite dive sites and encounters with us in the studio. He also shares his future plans and what he is up to now that he no longer lives full time on a boat. Tune in for a great 50 minute discussion with Alex! 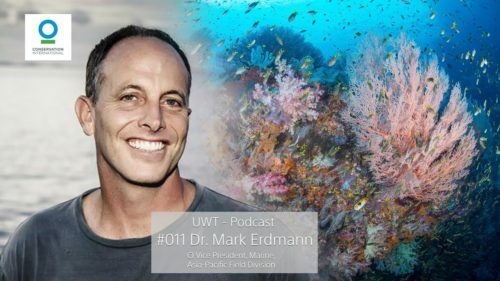 Dr Mark Erdmann is the Vice President of Asia Pacific Marine Programs with Conservation International. 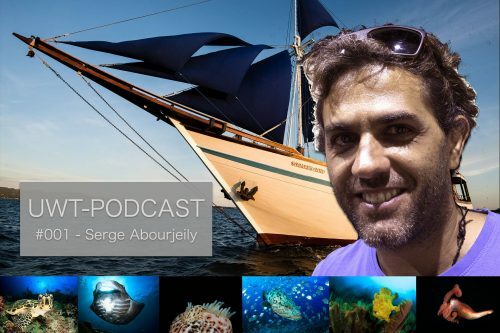 In a truly inspiring interview, Mark discusses his history as a leading proponent of marine conservation initiatives in Indonesia. 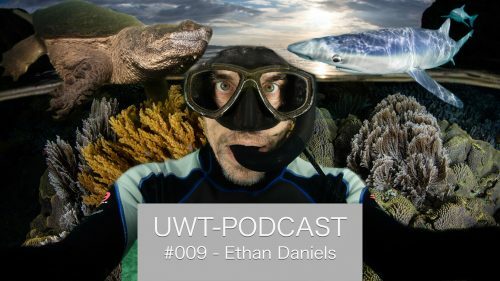 He gives great insight into the challenges of creating Marine Protected areas in the Indo Pacific region. 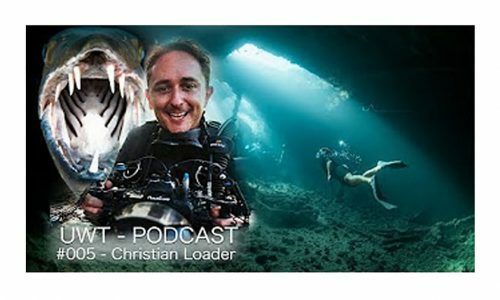 Mark explains the history of how Raja Ampat became one of the world’s top diving destinations and what future challenges it faces. We also touch upon the current health of the oceans and how Mark is very positive about the future of the worlds marine environments. Burt Jones and Maurine Shimlock are legendary underwater photographers. Active in the diving community since the early 1970s, Burt and Maurine were at the forefront of developing scuba diving in Mexico. From there, adventures to the Solomon Islands, Sipadan, Komodo, and the Lembeh Strait soon followed. Well known for their Raja Ampat and Birds Head Seascape books, Burt and Maurine helped to find many of the most famous sites in Raja Ampat. 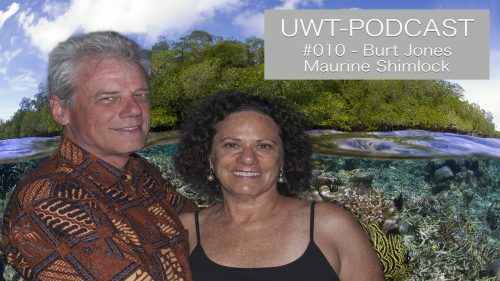 Listen to Burt and Maurine discuss tales of adventure from the 1970s to the present day. 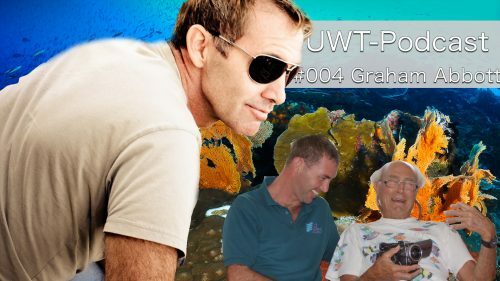 A long standing member of the diving community in Idonesia, Garry Bevan is well known character. Starting out managing Mimpi Resort dive center in the diving hotbed of Tulamben, Bali, Garry has been involved with diving in Indonesia since the mid 1990s. He is best known for spending many years running the Komodo Dancer liveaboard. 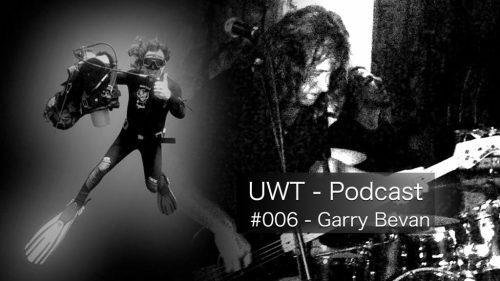 In this podcast Garry recounts many stories of his history in the industry and diving in Indonesia. 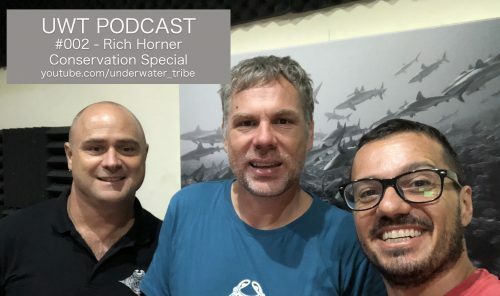 Rich Horner is this weeks special guest on the Underwater Tribe Podcast. We begin with a discussion of his recent viral video of plastic floating in the water column in the waters of Bali, Indonesia. We then turn course to discuss the impact that his video has had locally and in the international news. The discussion then segues into possible solutions to this global issue. Please don’t forget to do your part locally to reduce your plastic consumption.